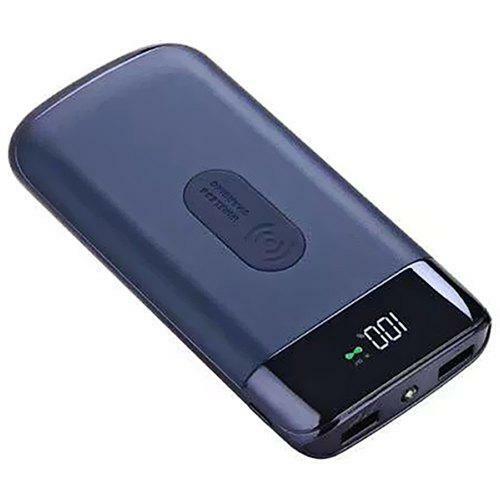 Not hot, low temperature fast charge During the charging process, low temperature protection, it will not make the phone hot, safe and practical. 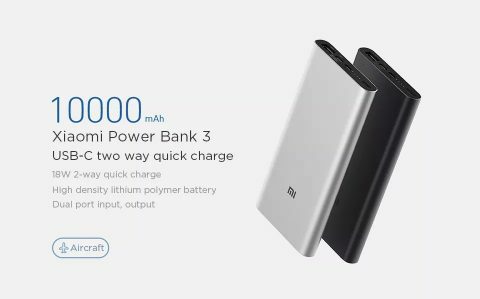 Go out without a line, charging is more convenient Put down the phone to charge, get rid of the entanglement of the data line. 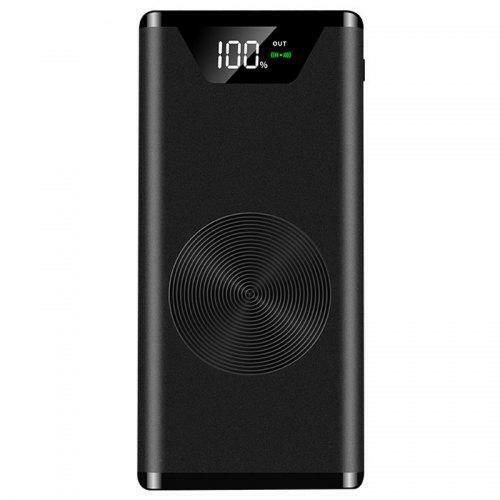 Slim design Ultra-thin design, easy to carry, it can be placed in any travel bag. 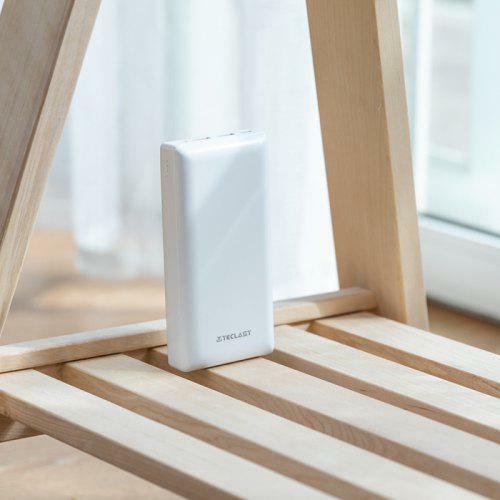 It can also be easily placed in the trouser pocket for everyday travel. 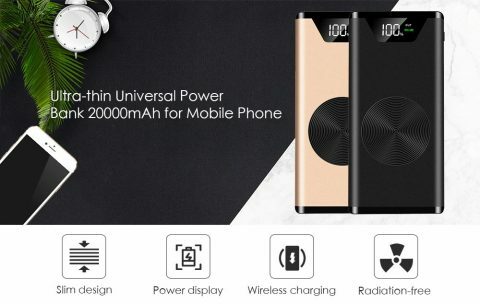 Three mobile phones are charged at the same time for more scenes Dual 2A output port, while charging wirelessly, it can also charge other mobile phones quickly. 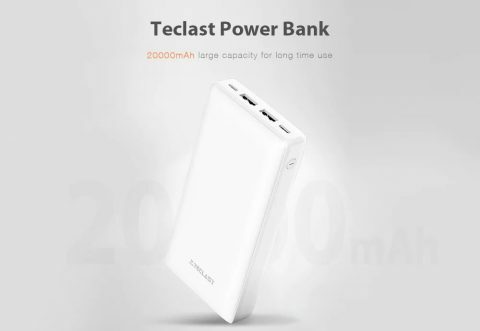 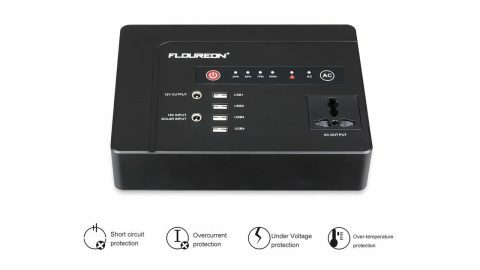 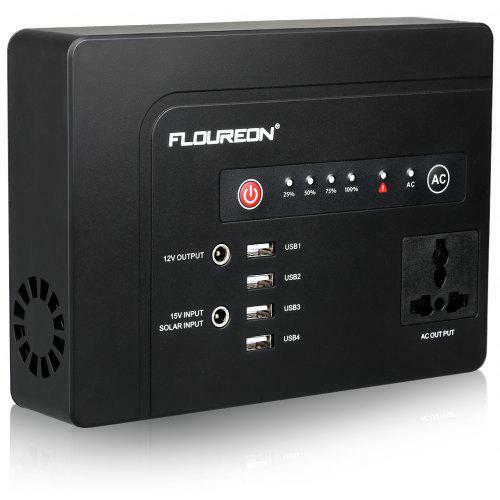 Large Capacity 20000mAh real standard large capacity, 2.1A large current output volume although small, power is not discounted. 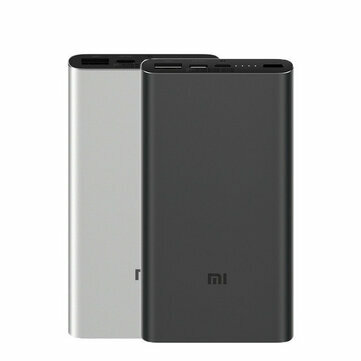 Cell capacity 20000mAh, rated energy 76W.h, meet the standards of civil aviation, can be directly boarding. 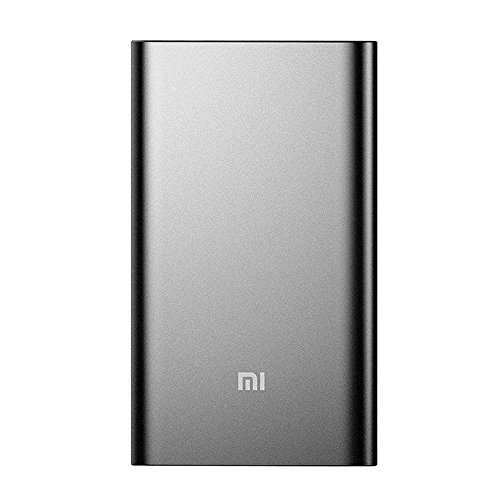 Mini Size High density polymer cell, small size, safe and more durable.